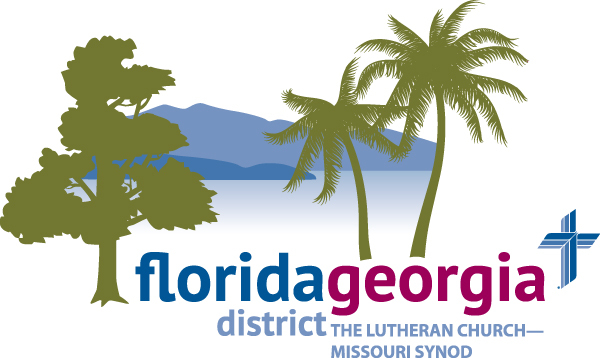 The School Counseling Ministry is a program offered by Lutheran Counseling Services and designed to place a therapist in non-public schools in the Orlando area. The goal of this program is to help non-public schools thrive as they meet the needs of diverse populations. This is done by offering counseling services to students, families and faculty on campus. Therapists offer regular intervention meetings for teachers responding to behavior problems in the classroom. Therapists are trained and available to respond to crises on campus. Therapists deliver educational presentations on a variety of topics including bullying, friendship skills, grief/loss and conflict resolution in classrooms. Therapists connect students, families and faculty with community resources as needed. LCS contracts with schools on annual basis to place therapists on campuses 1-3 days per week. LCS School Counseling Ministry was originally funded by a grant from Wheat Ridge Ministries. LCS School Counseling Ministry received a Domestic Grant from the Lutheran Church Missouri-Synod to fund the program in the 2014-2015 school year in LCMS Schools. In order to sustain the growth and development of our School Counseling Ministry, LCS relies on its donor base. If you are interested in supporting this program please click here to financially support this ministry. 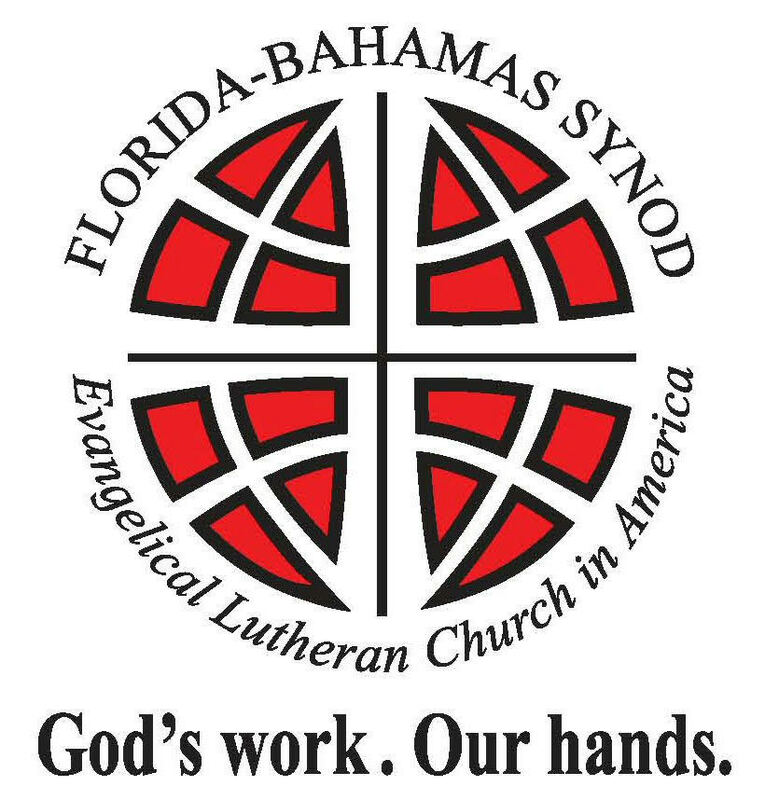 A COPY OF THE OFFICIAL REGISTRATION AND FINANCIAL INFORMATION FOR LUTHERAN COUNSELING SERVICES, A FLORIDA BASED NONPROFIT CORPORATION (REGISTRATION NUMBER 25952933) MAY BE OBTAINED FROM THE DIVISION OF CONSUMER SERVICES BY CALLING TOLL FREE 1-800-HELP-FLA (435-4352) WITHIN THE STATE OR VISITING THEIR WEBSITE FRESHFROMFLORIDA.COM REGISTRATION DOES NOT IMPLY ENDORSEMENT, APPROVAL OR RECOMMENDATION BY THE STATE.